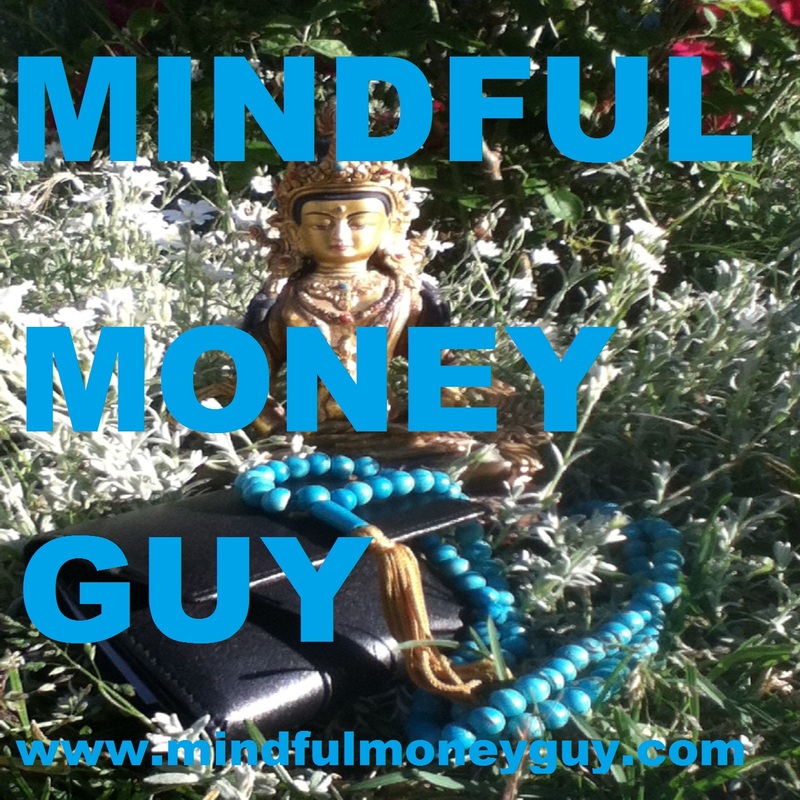 Episode 9 of the Mindful Money Guy Podcast: How the words we use and the stories we tell ourselves make for a richer or poorer life. Do we want to be in abundance and opportunity or scarcity and burden? A look at the Buddhist Paramita of Exertion ( joyful diligence) as well!